On Thursday, we are organising a visit to the House of Terror. The museum contains exhibits related to the fascist and communist dictatorial regimes in 20th-century Hungary and is also a memorial to the victims of these regimes. If you are interested in the story of Budapest between 1948 and 1989, the period of the German and then the Soviet occupation of Hungary during the Second World War and after it, do not hesitate and join us. The discounted price is available for citizens of EEA - European Economic Area aged between 6-26 and for students with International Student Card (we can only accept ISIC Card), aged between 6-26. So it is important to bring your ID Card and/or your ISIC Card. Tickets available ONLY in our office. 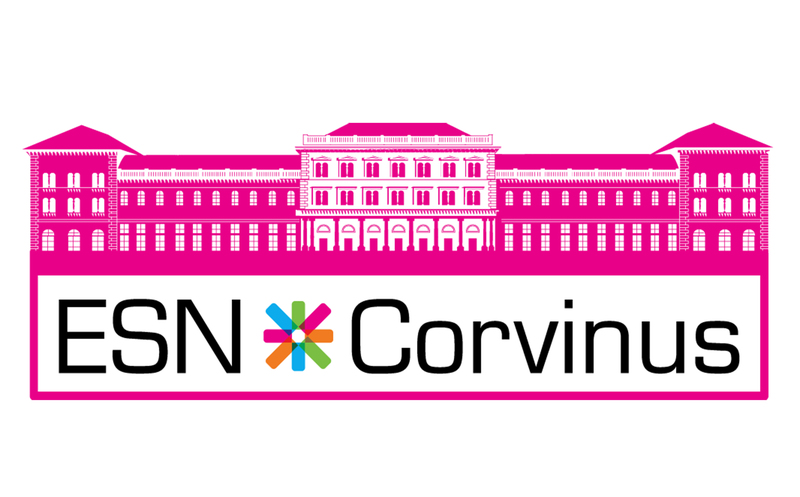 Meeting point: in front of the Main Building of Corvinus (the northern entrance) at 15:10!